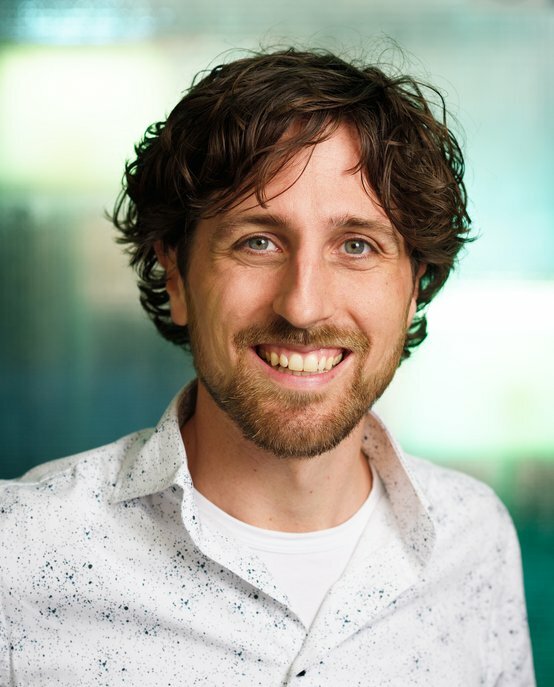 Daniel Tetteroo is Assistant Professor of Physical Rehabilitation at the Future Everyday group, and the co-founder of Picoo BV, a startup that develops interactive toys for active play. Tetteroo is interested in the design of physical rehabilitation technology, end-user development, personalization and playful interaction. He is a human-computer interaction (HCI) researcher, designer and developer who understands both analysis and synthesis, and both technology and design. His specialties include qualitative user research methodology, designing for health, community design, cultures of participation, designing for children, tangible interfaces and emergent ambient entertainment. Tetteroo is leading the Future Everyday Health squad at Industrial Design, and is a member of the Faculty Council. He also is co-organizer of the workshop on End-user Development in the Internet of Things Era. Daniel Tetteroo got his BSc in Computer Science from the University of Twente in 2008, followed by an MSc in Human Media Interaction in 2010. He worked as postgraduate design engineer at Eindhoven University of Technology (TU/e) for two years before starting his PhD research here in 2012. He worked for 3 months as visiting researcher at Colorado University in Boulder (USA). He obtained his PhD in 2015 with his thesis on end-user adaptable rehabilitation technology. Tetteroo briefly worked as user experience consultant at Alten Nederland and information architect for ASML before founding Picoo BV in 2016 and returning to TU/e as Assistant Professor in 2017.